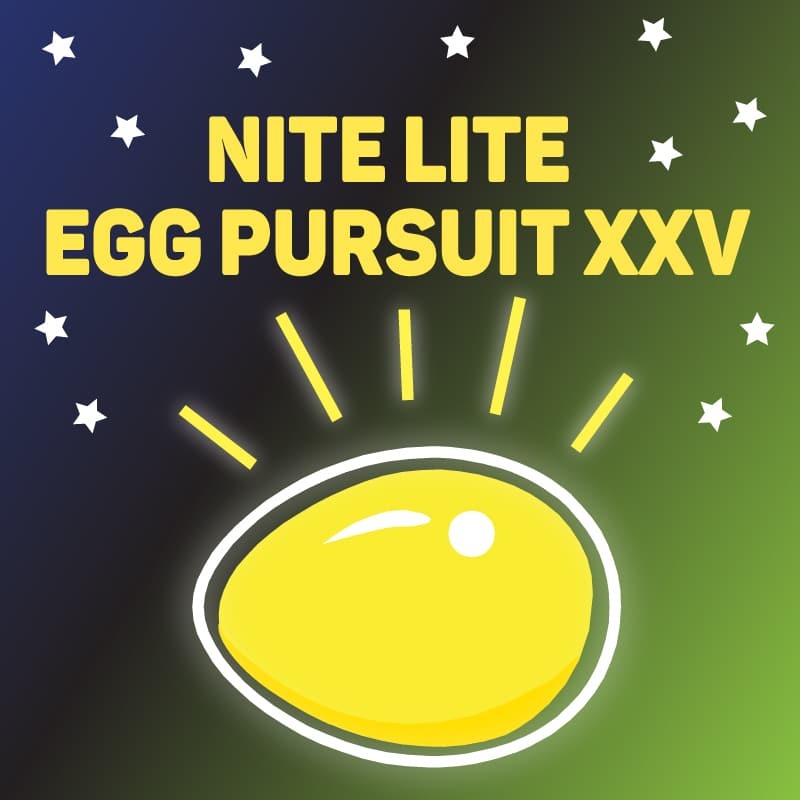 Description: Break out your basket, grab your flashlight and prepare your inner child for Nite Lite Egg Pursuit XXV. Join Lite Rock 97.5 WHMS for the opportunity to hunt for eggs filled with prizes. Be on the lookout for the Bronze, Silver and Gold eggs for a chance to win some great prize packages! Eggs disappear quickly so don’t be late!